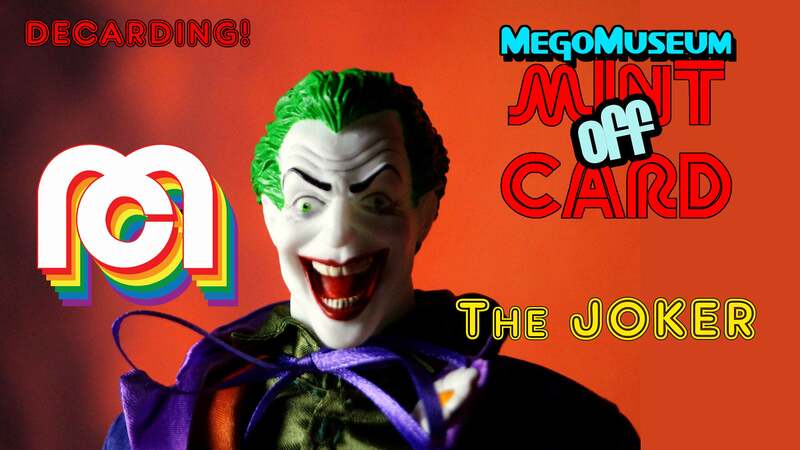 Mint Off Card: The Joker by Mego Corp.
Our subject this week is the new 14″ Joker figure by Mego Corp. This is from the fourth wave of Target. Mint off Card is going on hiatus with this show as I’m focusing on a new Mego related project for the next few weeks. I want to thank you all for the amazing support and kindness and express my gratitude to the fine folks at Mego Corp and Figures Toy Company. 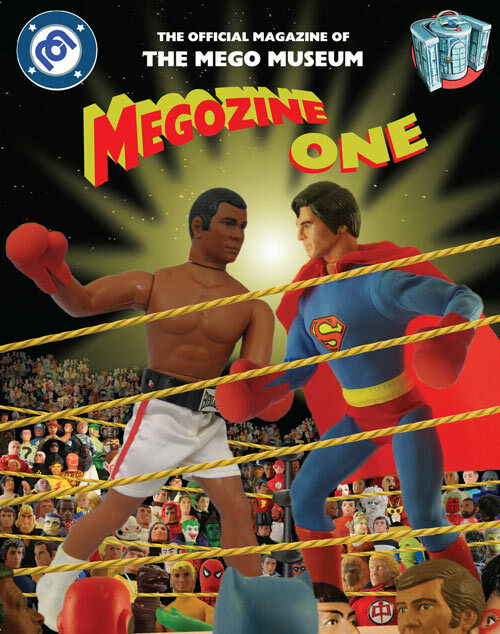 This entry was posted in Mego, MegoMuseum.com, ReMego by megohead1. Bookmark the permalink.